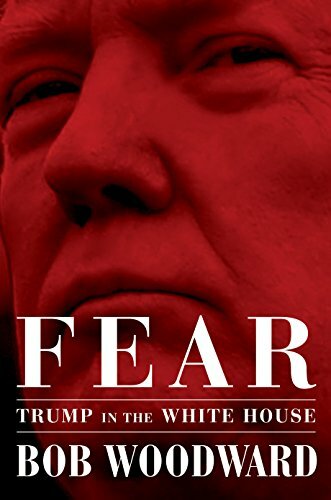 Publisher Simon & Schuster said Monday that “Fear: Trump in the White House” by Bob Woodward is set to release on Sept. 11. “[It] is the most acute and penetrating portrait of a sitting president ever published during the first years of an administration,” said Jonathan Karp, president and publisher of Simon & Schuster, in a statement. Huh, the Clinton Wikileaks emails pegs Woodward as an FBI asset. Here I was thinking he was a mockingbird plant of another alphabet agency. This will be as ineffective in changing the Deplorables' minds as are all the other attacks and criticisms. Another shell bouncing harmlessly off the Monitor's armor-plating.